TOP PICK FOR YOUNG FAMILIES OR FIRST HOME BUYERS. 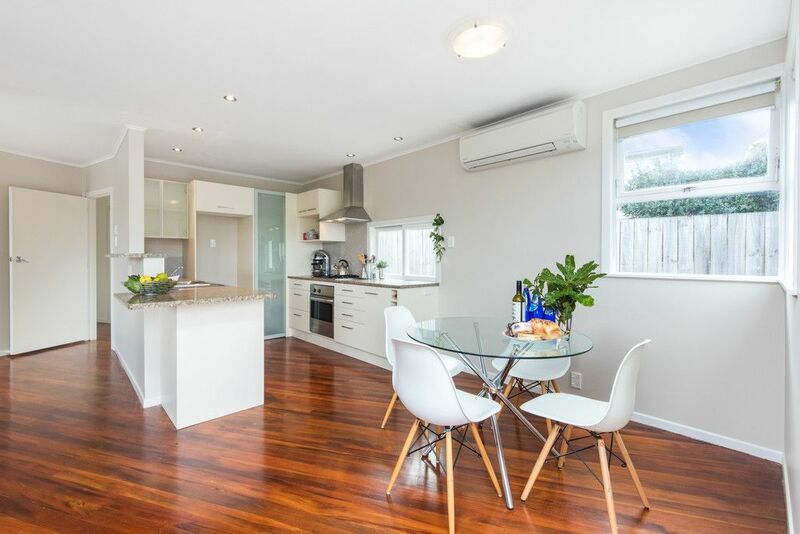 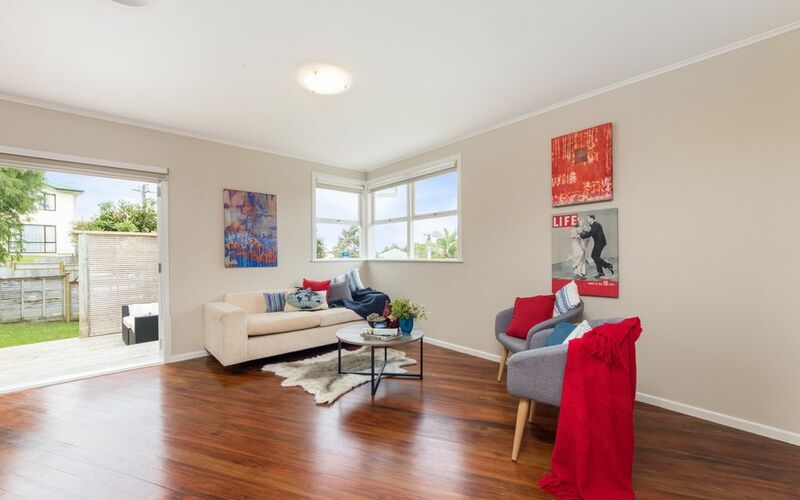 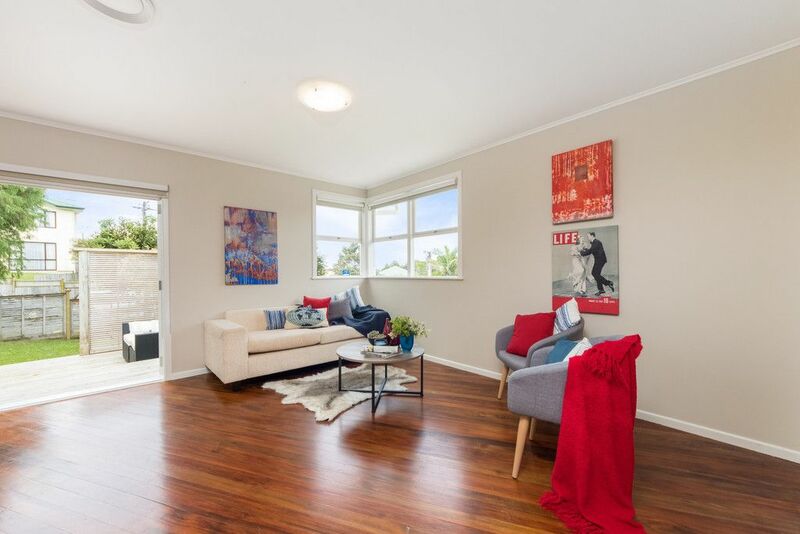 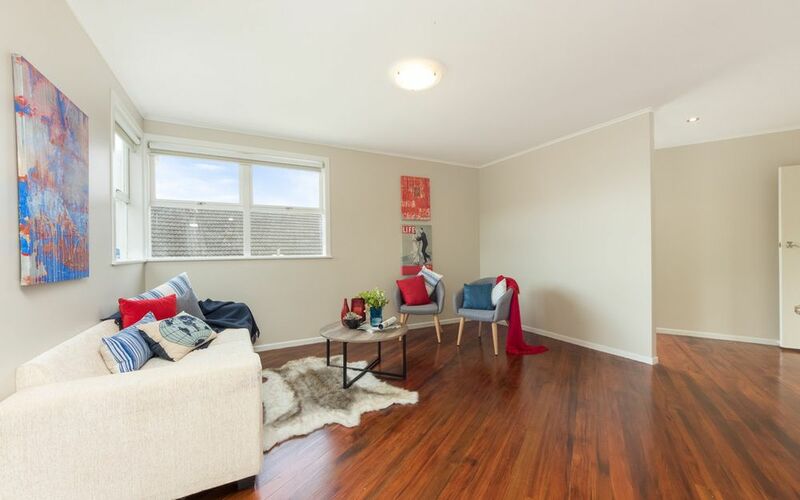 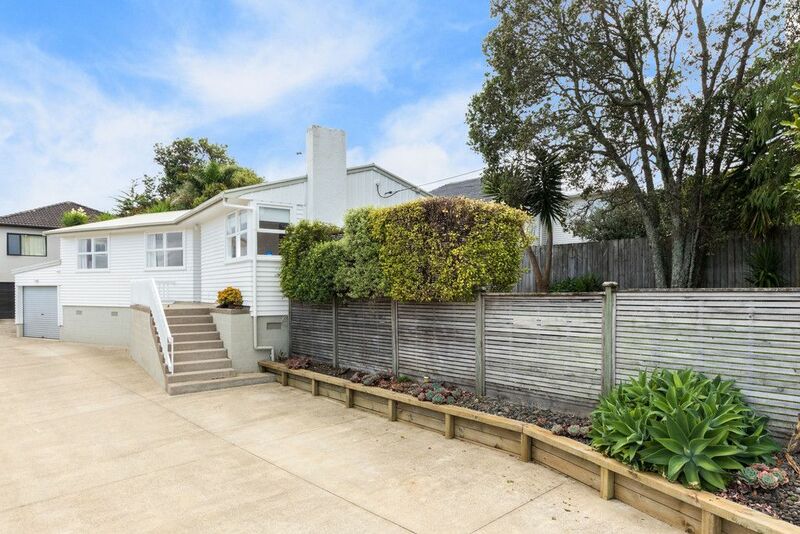 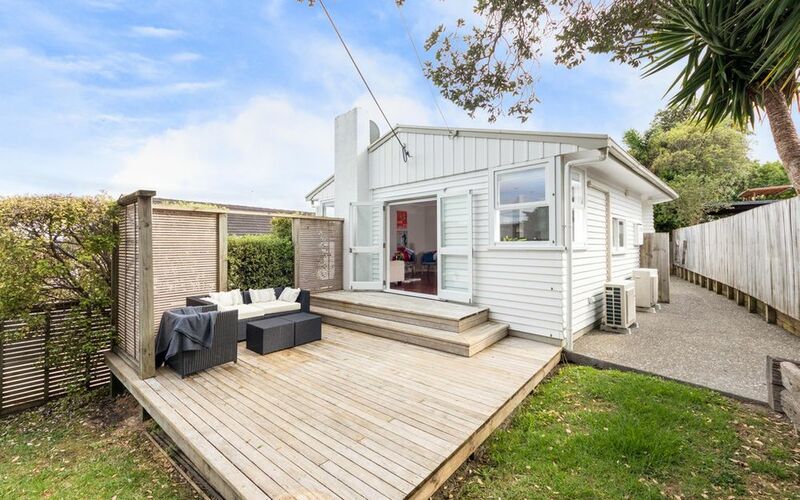 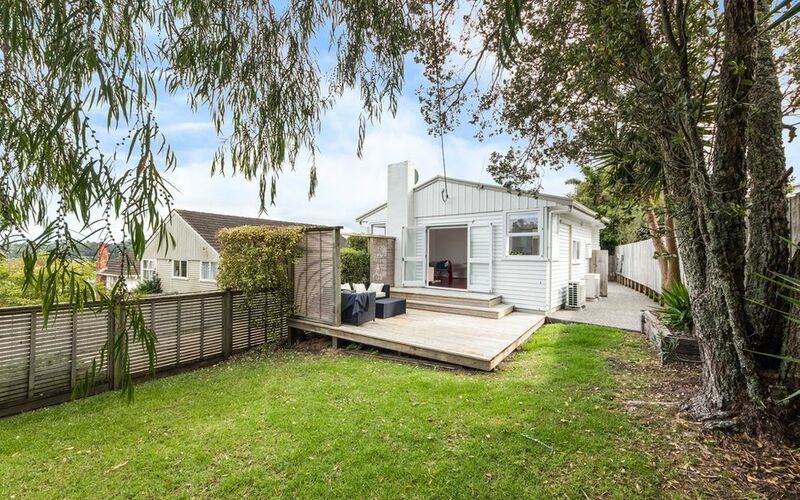 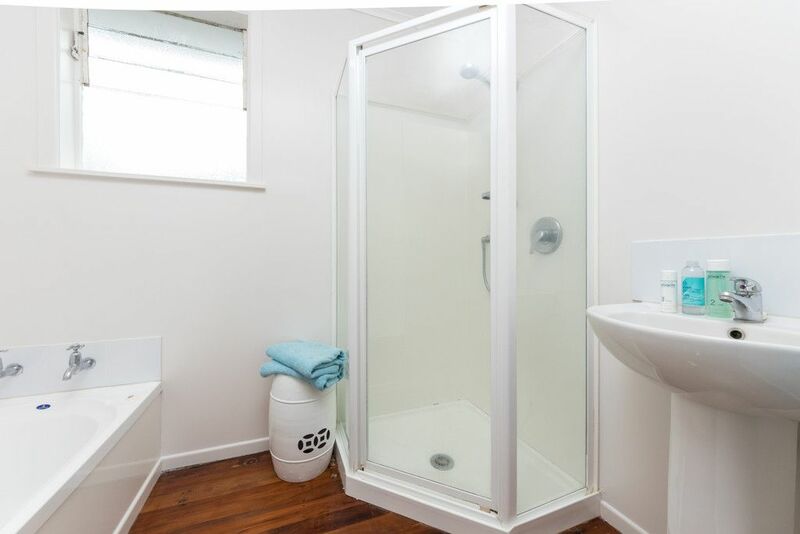 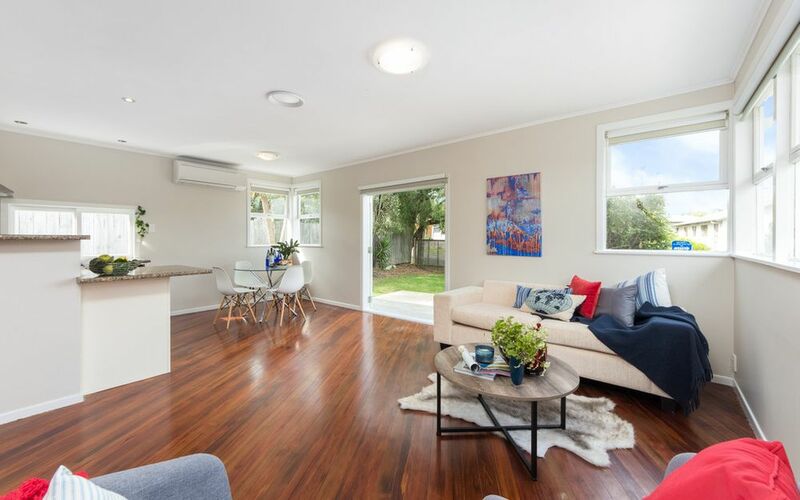 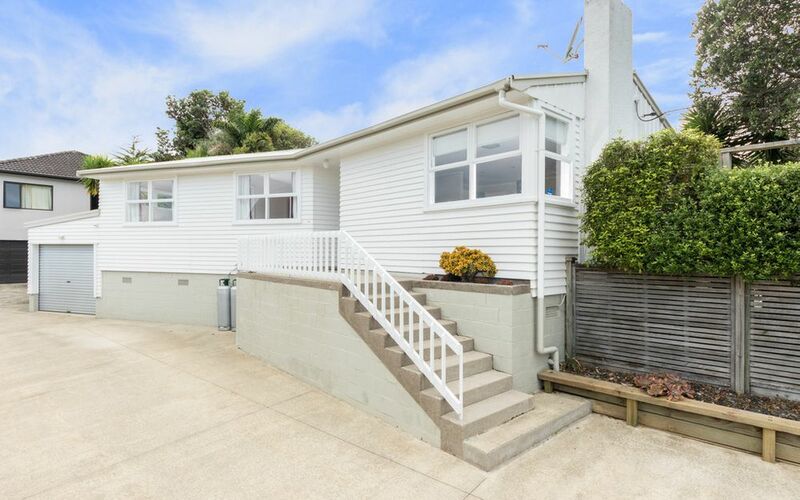 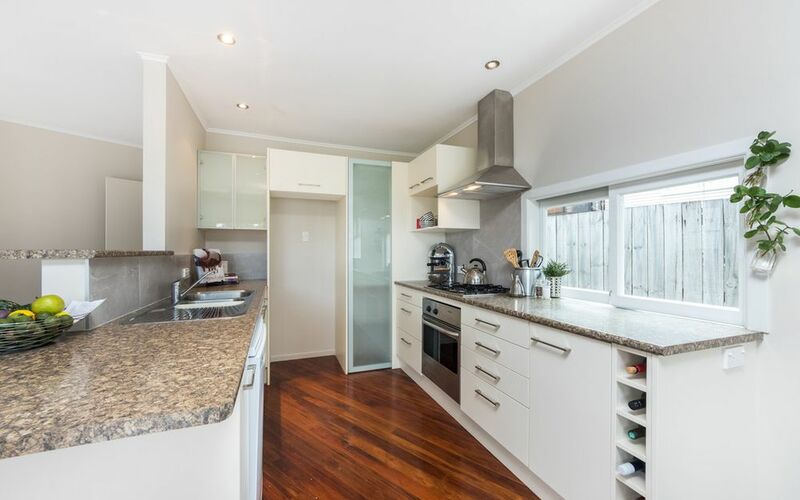 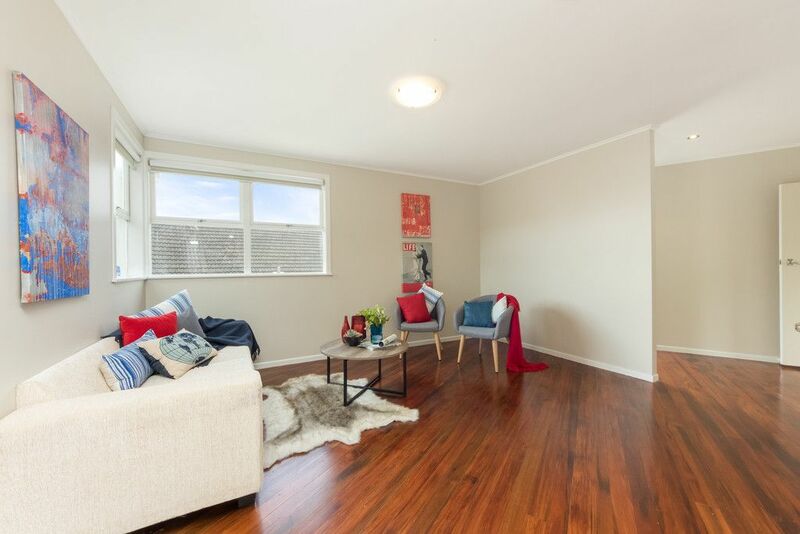 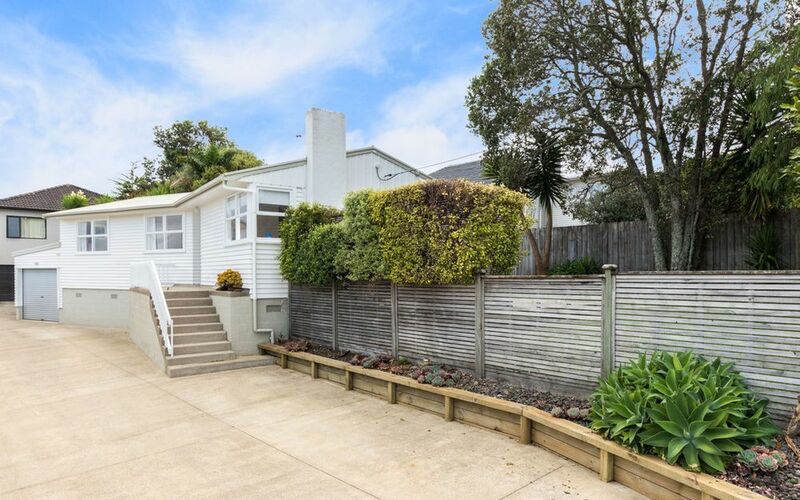 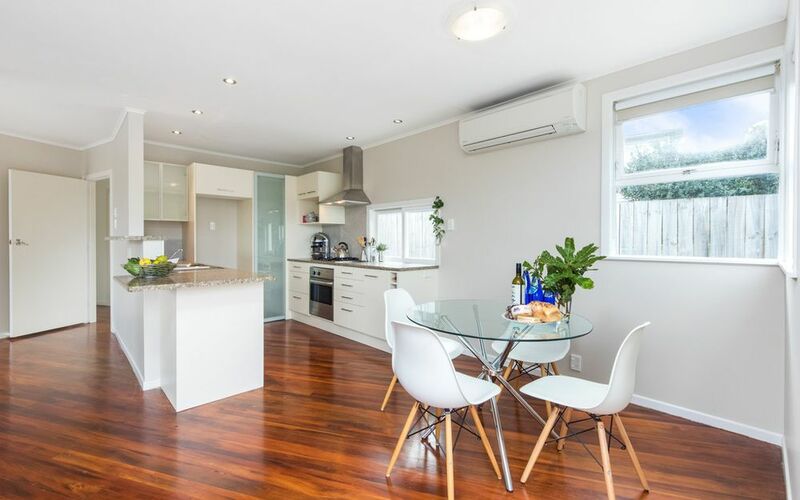 Gorgeous 3 bedroom refurbished 60’s weatherboard home in top central cul-de-sac location. Stunning open plan kitchen & living area opening to patio & secure garden – ideal for entertaining or family fun. 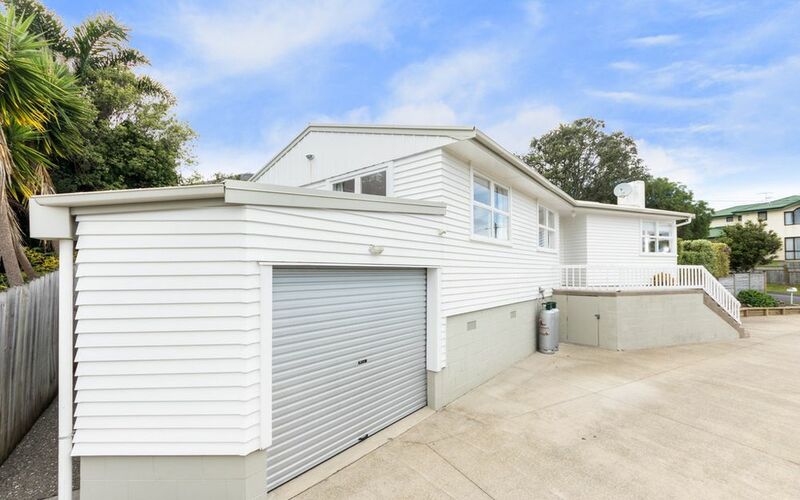 Single garaging complete with workshop plus extra 3 off street parking. 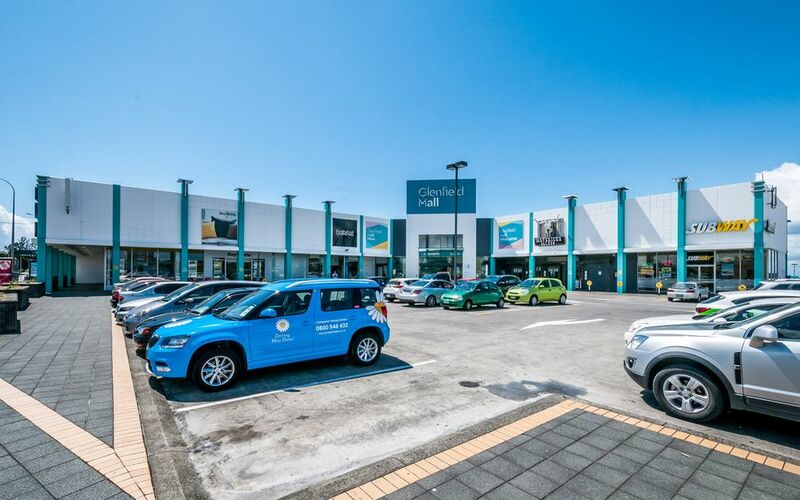 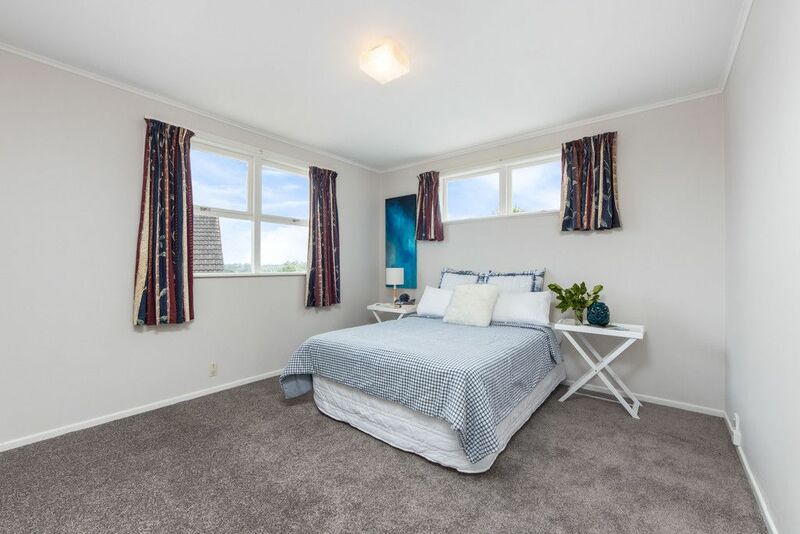 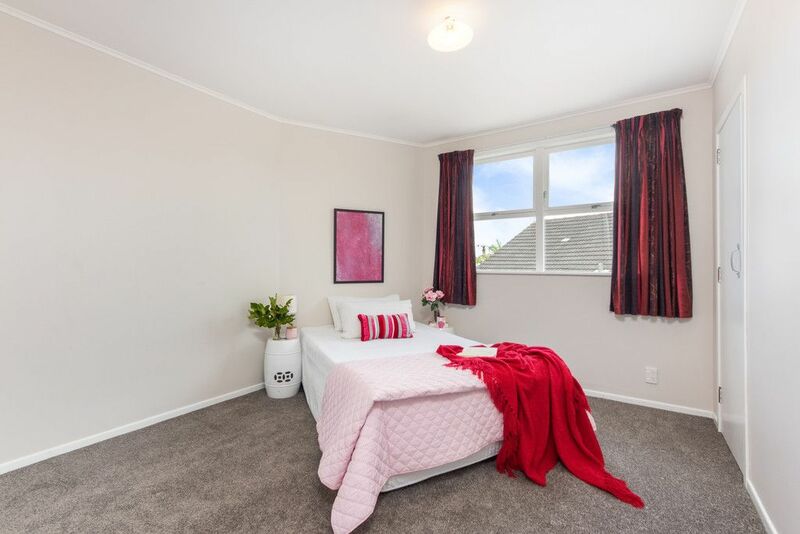 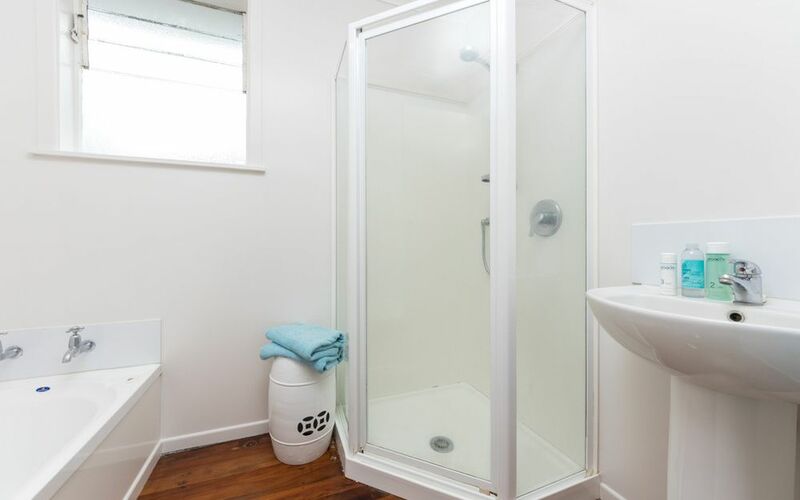 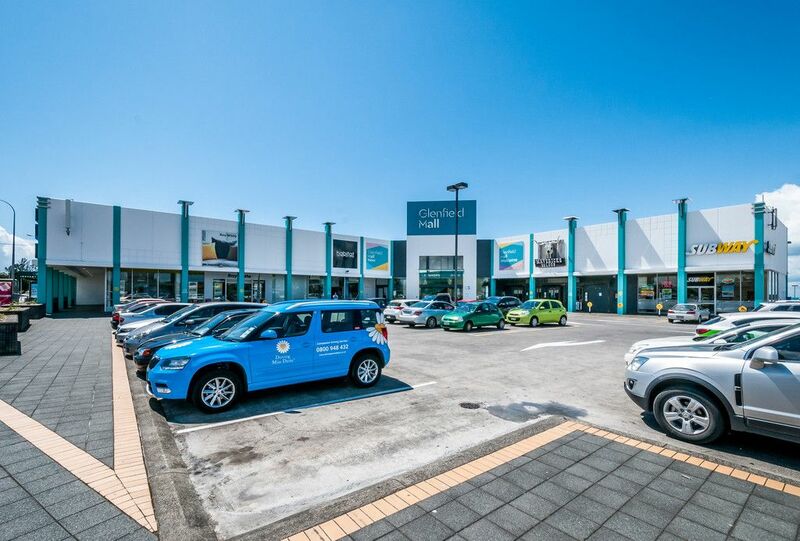 Location is ideal for schools shops & transport, only 200 metres to Tennis Club, 800 metres to primary school & a short walk to Glenfield Mall. 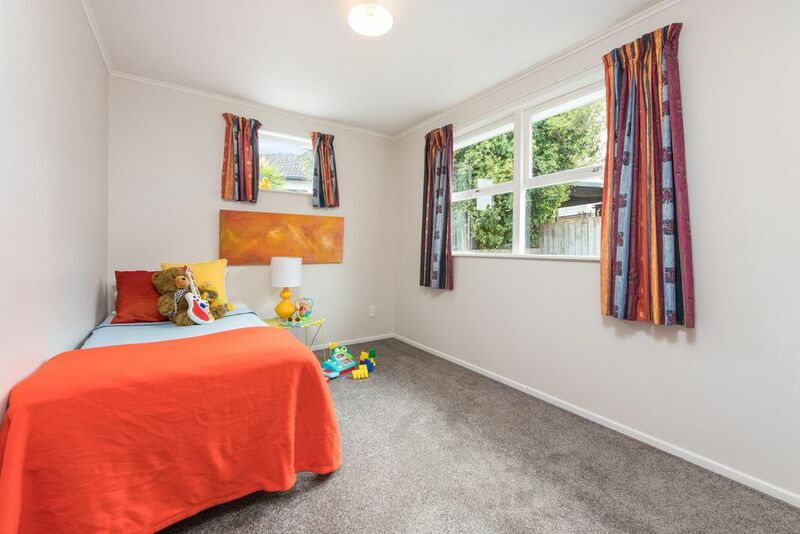 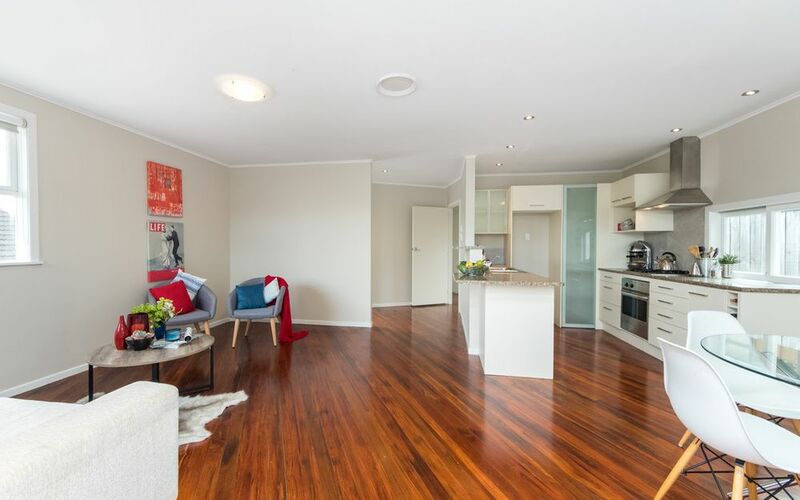 The character of Rimu floors & all day sun makes this home a real winner for all ages – so view today & start enjoying life.